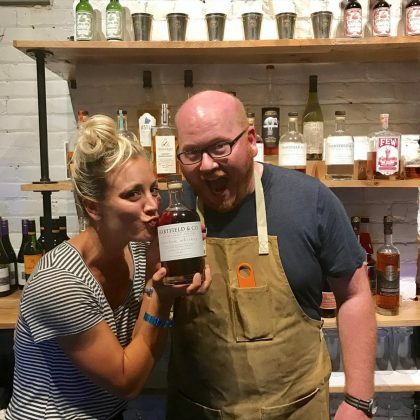 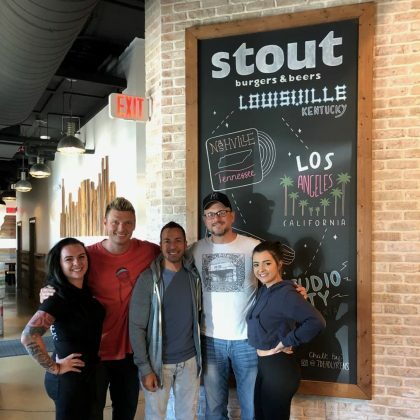 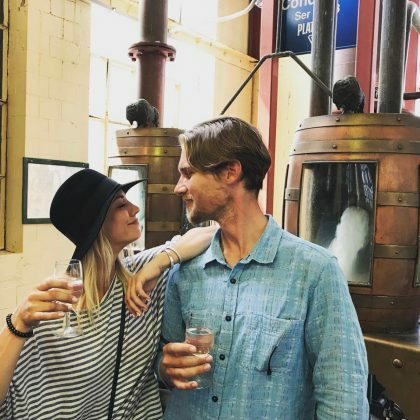 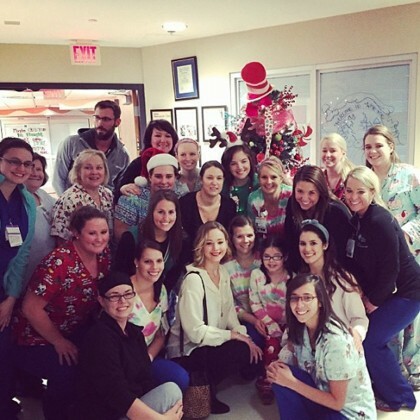 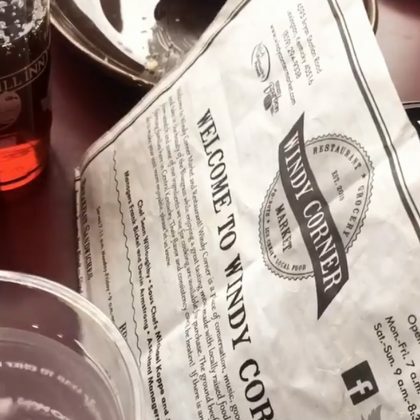 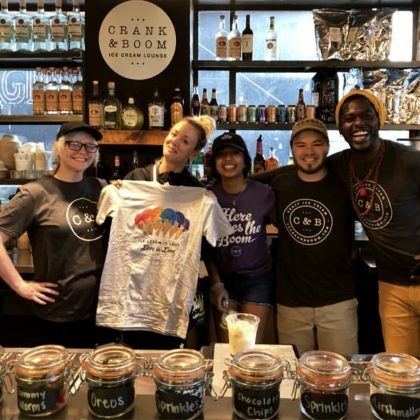 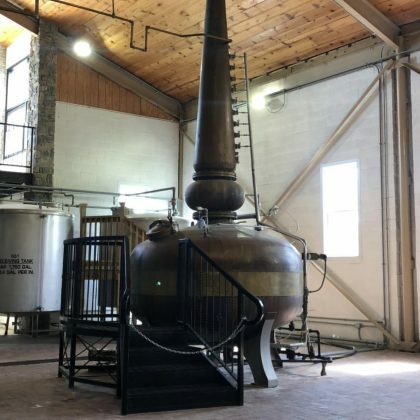 Kaley Cuoco toured Bardstwon, KY, USA’s Willett Distillery in May 2018. 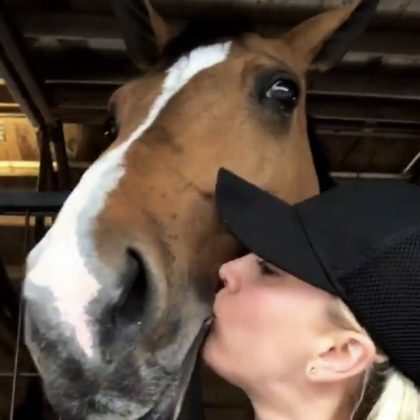 “Rain means cuddles with all the babies” is what Kaley Cuoco said when she kissed a horse while ay Lexington, KY, USA’s Kentucky Horse Park in May 2018. 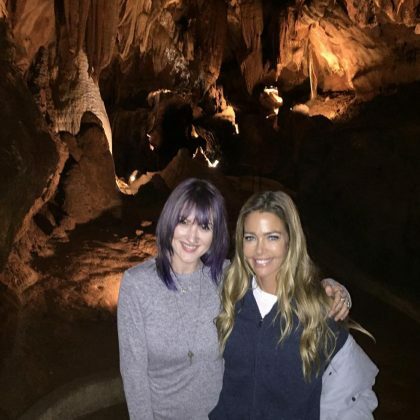 Denise Richards “got to visit” Diamond Caverns in December 2017. 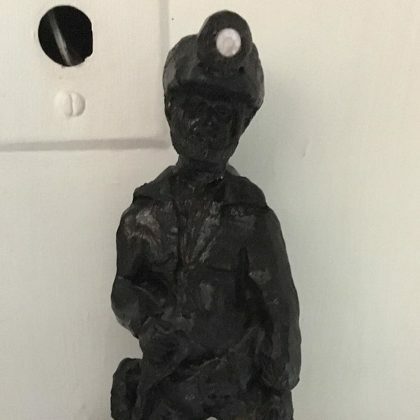 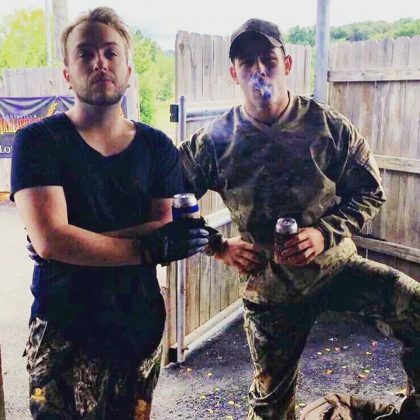 Channing Tatum checked into The Little Inn of Harlan in August 2017 and snapped a shot of a “Cool lil coal statue” he saw here. 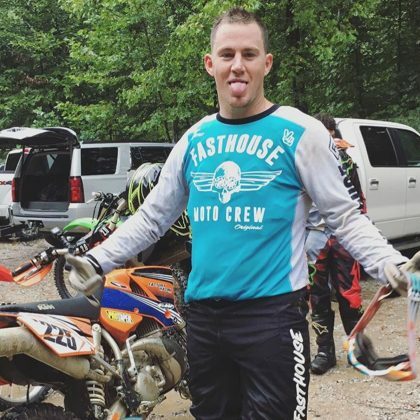 Channing Tatum ordered scrambled eggs when he ate at Windy Corner Market in August 2017. 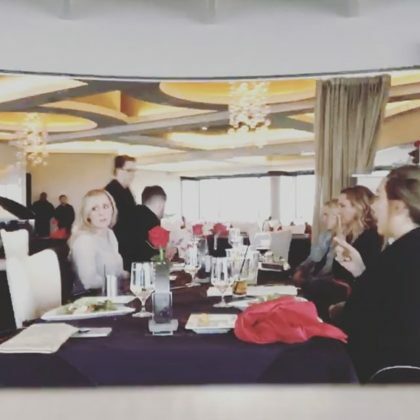 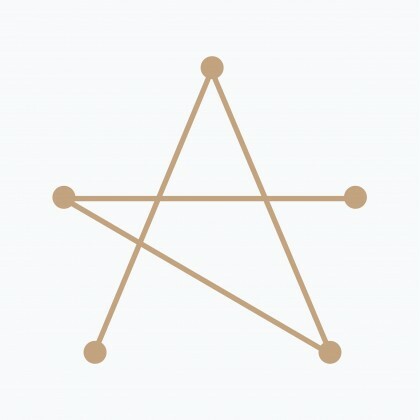 Harry Connick, Jr.﻿ ate at RIVUE Restaurant & Lounge — a “revolving restaurant” — for a friend’s birthday dinner in May 2017. 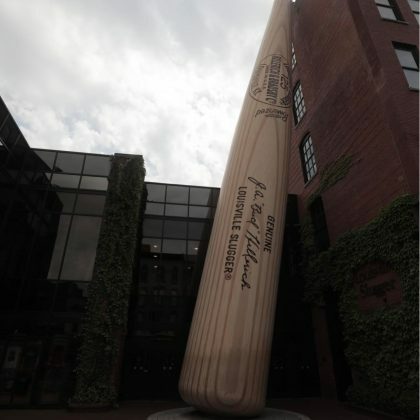 “Work hard. 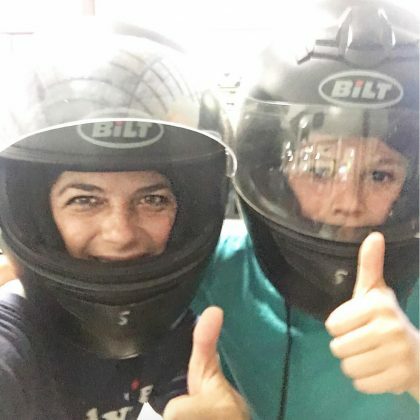 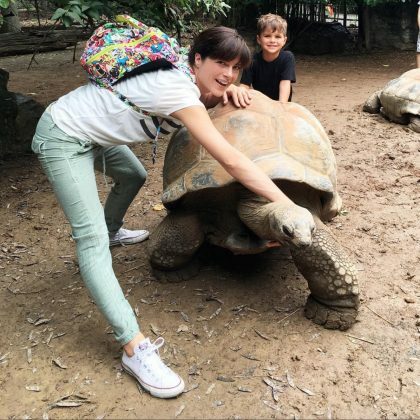 Play hard” is what Selma Blair said of her time at Bluegrass Indoor Karting in August 2016. 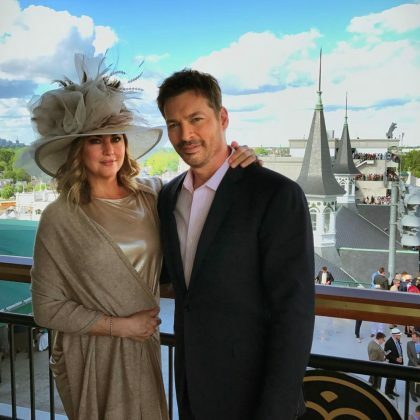 It was “derby time” for Harry Connick, Jr. and his “beautiful derby girl” — his wife, Jill — when they were checked in at Churchill Downs in May 2017. 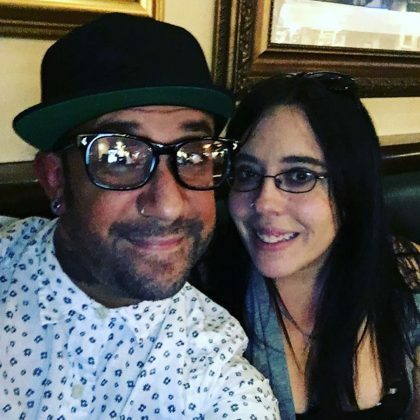 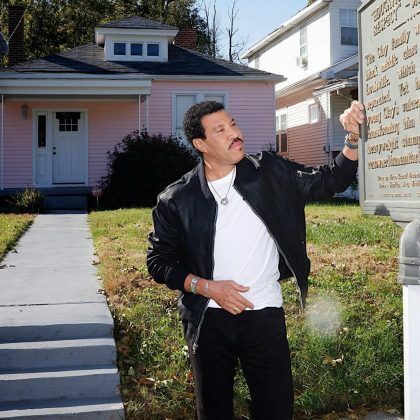 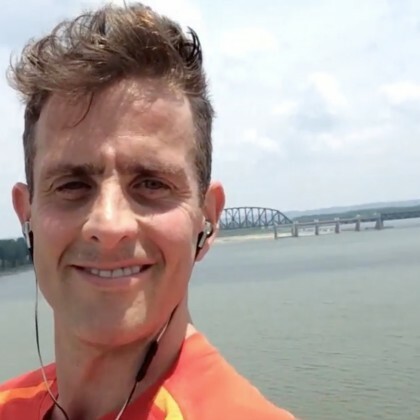 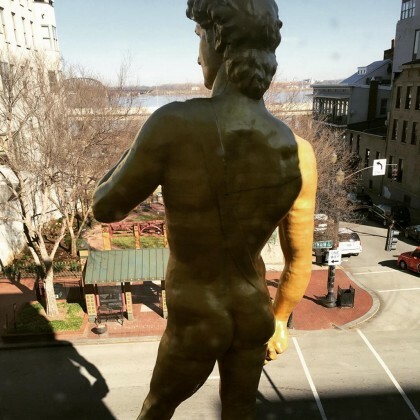 While standing “Between #Kentucky and #Indiana” on the Big Four Bridge in June 2015, New Kids on the Block’s Joey McIntyre came across the words, “#StandHereandSaySomethingMeaningful” on the cement, so he said, “God is good” and smiled. 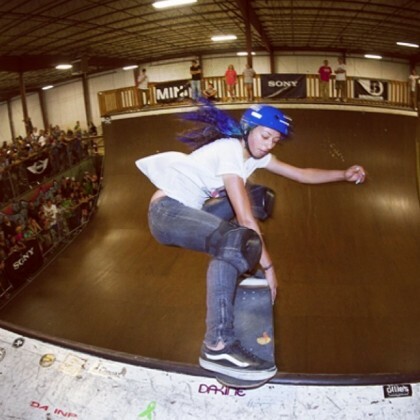 Tony Hawk stopped by this skate park in August 2014 to watch fellow skater Lizzie Armanto wow the crowd.